Why Windows 8 is user friendly OS. 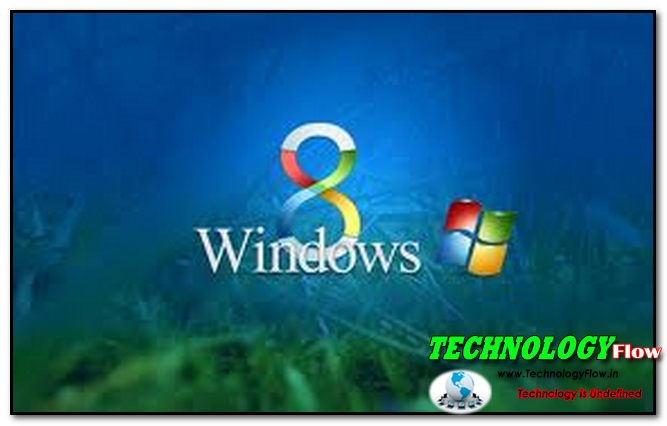 The most awaiting windows 8 is here now with the most diverse features that make it different from the windows 7 versions. It has the new task manager and the windows explorer. The performance is very much improved. It’s already known that it is included with the beautiful tile view that makes it easy to add any of your favorite app on the tile and just easy to play. In the previous version i.e. windows 7 it is well known that the user’s are mostly familiar with the feature of system restore that due to some failure in system or any delete of an important ant file, one can do the system restore, but even this is not so comforting because it’s necessary to have a restore point. Now Microsoft had made a lot of changes they have added a feature of reset and install that means no need to completely format the pc due to some failure or any lag , you can just have a partial installation i.e. called ‘refresh’ it is based on windows image manager. This replaces or overwrites the current copy of windows 8 with the new one and even having the previous file with the new one. Microsoft has included the unified extensible firmware interface (UEFI) that has been used by the AMD& INTEL. UEFI performs functions just like the BIOS that were previously used. 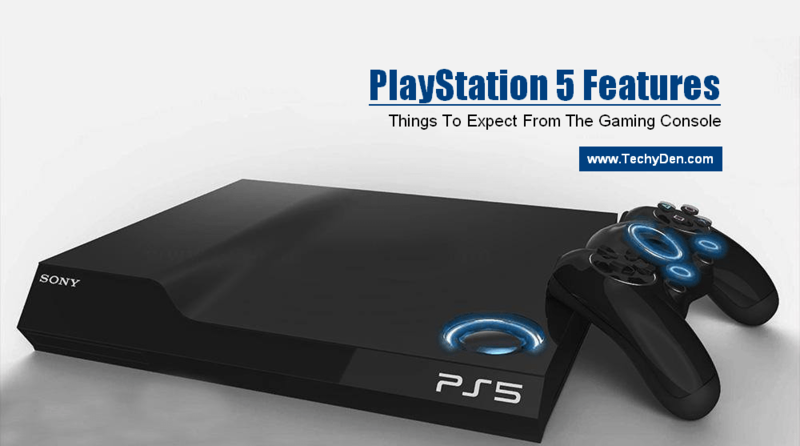 UEFI just works like an operating system that’s makes the processing much faster and lag free. Generally the newer pc is having UEFI but it’s still new for windows 8. There is no search box at the start menu oh wait there is no conventional start button. To make a search you just have to start typing and the search box will come out. Search capability is even better it instantaneously shows the matching app and files. There is also a new search feature now you can perform search within an app. This enhanced feature allows you to find info that is particular to app like by typing the name you can get all the mails sent and received by a person. Why Windows 8 comes with a real-time speed analyzer it gives the actual speed of data being transferred. Though it is not meant for the purpose of bench-marking but it comes with the accurate info about the data transfer speed, time left etc. In windows 8 all the copy operations are shown in a single dialog box this way you can pause, resume and stop an on going operation. This is a feature that every windows user will cherish. Through this you can have the copy of the operating system you are using in a flash drive. It will allow you to run windows from a flash drive. Through this you will have the exact apps, wallpaper setting that you are using in your system on the go. 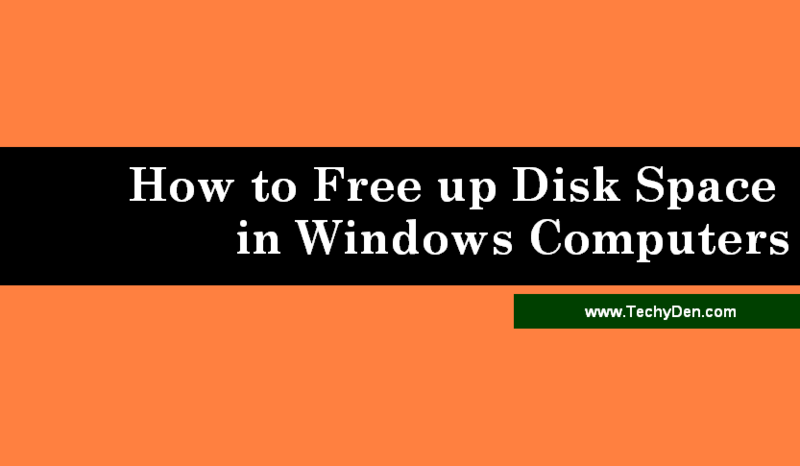 How to Free up Disk Space in Windows Computers?